UPCleaner is an unacceptable computer tool or program that every user wishes get rid from the PC. It is deemed as invasive type of software that may be installed on the computer without user’s full knowledge. This kind of malware is spreading on thousand of computers worldwide through Internet connection. Software exploits and vulnerabilities in Internet browser programs are believed to be exploited by UPCleaner to gain access on target computer. Malicious links from social media sites and spam email messages also contributes to the delivery of UPCleaner onto victim’s PC. When this potentially unwanted program is run on the system, it can perform various actions to take control of certain Windows functions. Furthermore, UPCleaner may not provide entries to instantly remove its code when user is not comfortable with it. 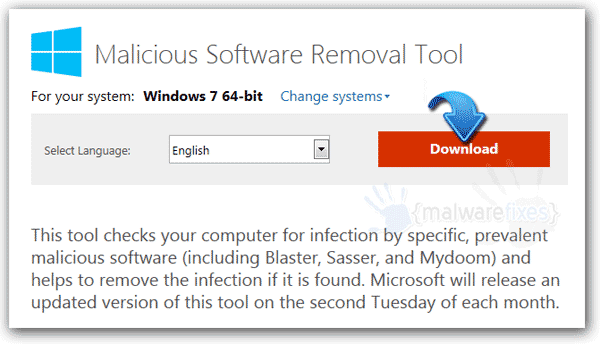 In addition, this unknown security and optimization tool may alter certain setting on the PC without taking your approval. Once UPCleaner is running on the computer, it will begin to display suspicious warnings and pop-up alerts stating several fixes needed to carry out on Windows operating system. Obviously, these alerts are just ploy to deceive computer users and force them to pay for the UPCleaner product. As you can see, UPCleaner program was made to steal money from you using various method of deception. Never pay for this worthless program and execute the removal steps to eliminate this threat from the computer right away. 2. Add/Remove Program window will open. Select UPCleaner from the list. 5. The tool will start scanning the computer. It will prompt when it finds UPCleaner and other malicious entities. Follow the prompt to proceed with the removal. 3. After downloading the file, Windows will prompt that download has completed. Click Run to start scanning for UPCleaner . Another option is to browse the location folder and double click on the file to run. 5. Next, you will see Scan Type. Please choose Full Scan to ensure that all UPCleaner entities and other harmful files left on the computer will be found and removed. For advanced computer user, you can opt for Customized Scan, if there are other drives or folders you wanted to include in this scan. 8. 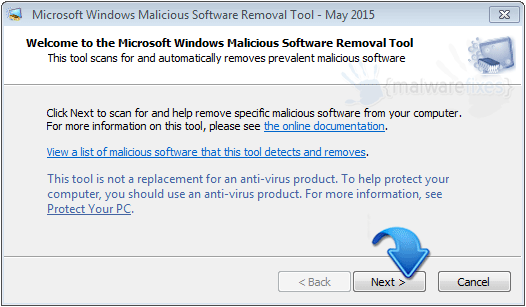 When removal procedure is complete, you may now close Malicious Software Removal Tool. We hope that UPCleaner have been completely deleted from the computer. Please restart Windows to proceed with the normal operation.